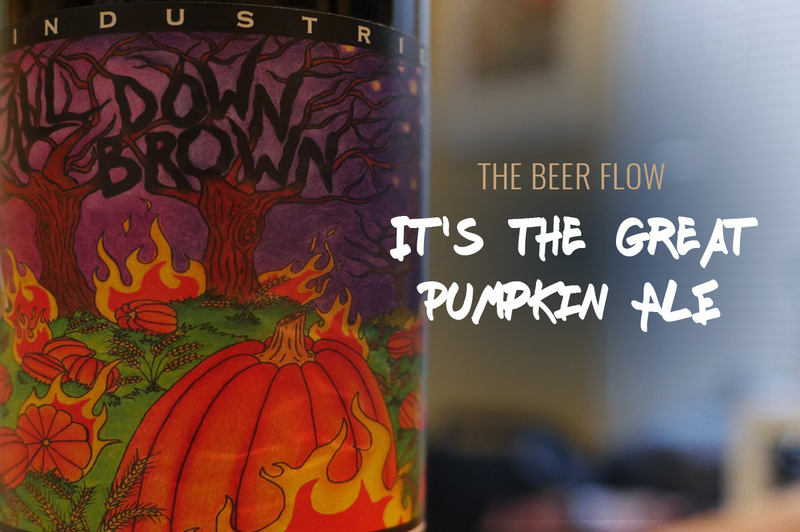 Attending Oktoberfest in Munich, Germany is surely a dream destination for many beer enthusiasts – including us here at The Beer Flow. 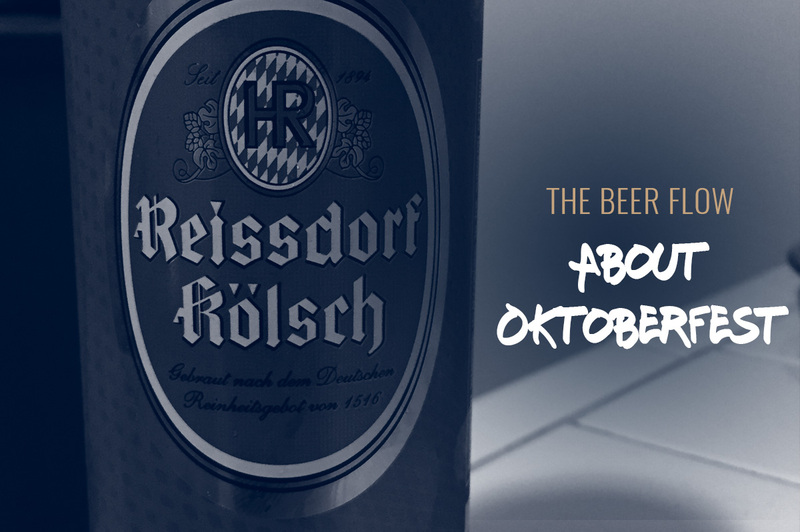 This week we sit down with a seasoned traveler and close friend of the program, Lisa D. Listen as Lisa shares stories about her recent trip to Oktoberfest and advice on how to navigate this annual Bavarian celebration with ease. 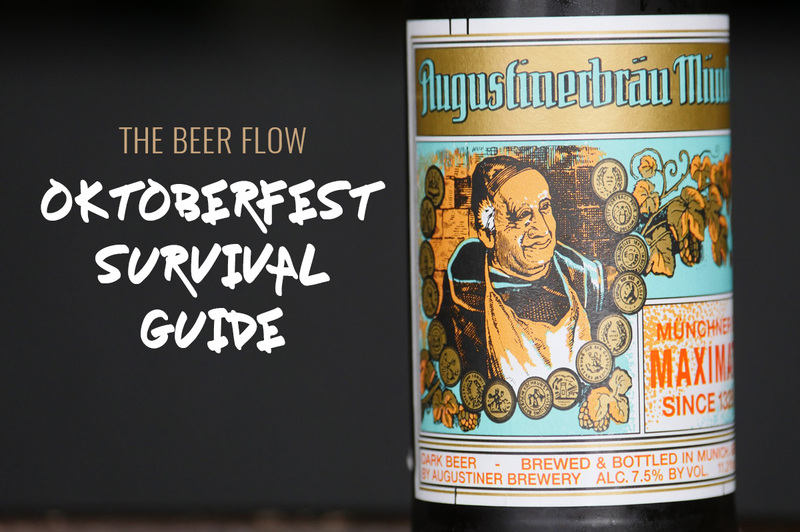 Grab a beer, pretzel, and notepad and enjoy our Oktoberfest Survival Guide. Prost!